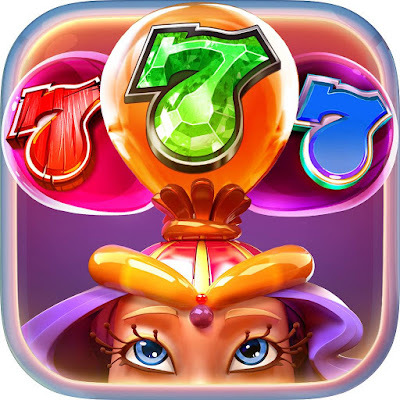 Need Help about GameHouse Casino Plus? Post it here!. Join the discussion by starting a new Topic or reply to existing posts. 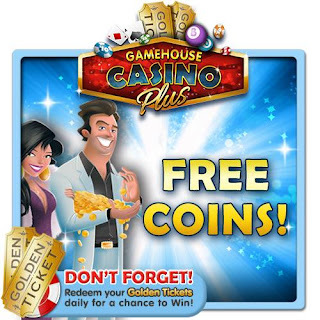 GameHunters.Club is a Fan Base Site and is not endorsed by or affiliated by GameHouse Casino Plus.